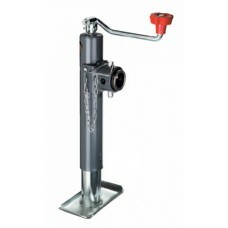 48-178151 Swivel Jack, Topwind, 5000 lb. 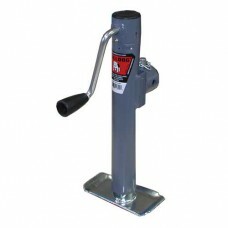 Swivel Jack, Top wind, 15" Travel, Weld-On Tubular 5000 lb. 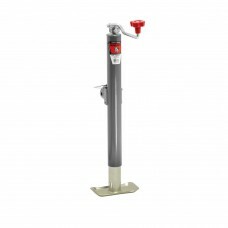 Lift Capacity..
2000 LB SWIVEL JACK 10" LP-MNT SIDE CRNK #158109 . 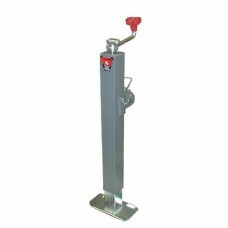 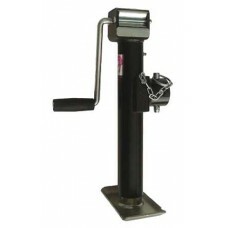 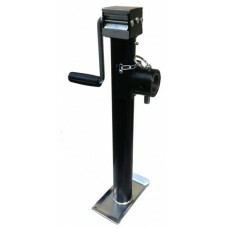 Tube mount swivel jacks offer the convenience ..
5000 LB SQ TUBE-W/MOUNT JACK SIDE CRANK 195356 Tube mount swivel jacks offer the convenience of a swi..
5000 LB SQ TUBE-W/MOUNT JACK TOP CRANK 195306 . 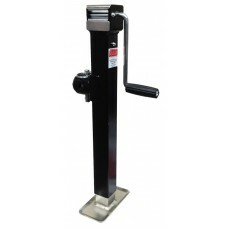 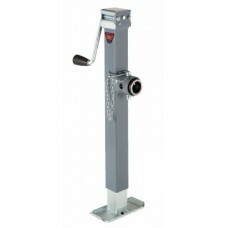 Tube mount swivel jacks offer the conven..
78-515TG15 5000 LB SWIVEL JACK 15in. 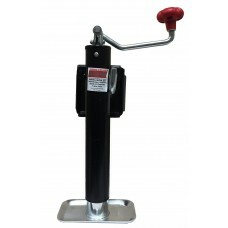 5000 LB SWIVEL JACK 15" P-MNT TOP CRNK 178112 . 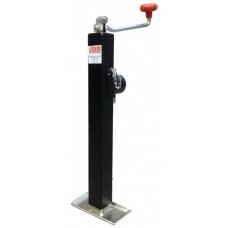 Tube mount swivel jacks offer the conven..
2000 lb. 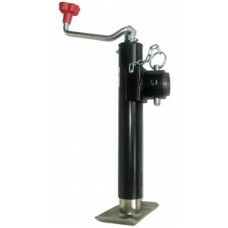 10" SWIVEL JACK WELD UP PLATE/CLIP TOP CRANK The industry standard in swivel mount jacks, these are time tested and application pr..
5000 # SQ TUBE PIPE MOUNT15" LIFT SIDE CRANK Tube mount swivel jacks offer the convenience of a swivel mechanism with the durability needed f..
5000 # SQ TUBE PIPE MOUNT15" LIFT TOP CRANK Tube mount swivel jacks offer the convenience of a swivel mechanism with the durability ..
2000 TONGUE JACK PIPE MNT 10" LIFT SIDE CRANK Tube mount swivel jacks offer the convenience of a swivel mechanism with the durability needed ..
2000 TONGUE JACK PIPE MNT 10"L TOP CRNK TJP2001B Tube mount swivel jacks offer the convenience of a swivel mechanism with the durabil..
2000 TONGUE JACK PIPE MNT 15" LIFT SIDE CRNK 9/16 ..
5000 TONGUE JACK PIPE MNT 15" LIFT TOP CRANK Tube mount swivel jacks offer the convenience of a swivel mechanism with the durabili..